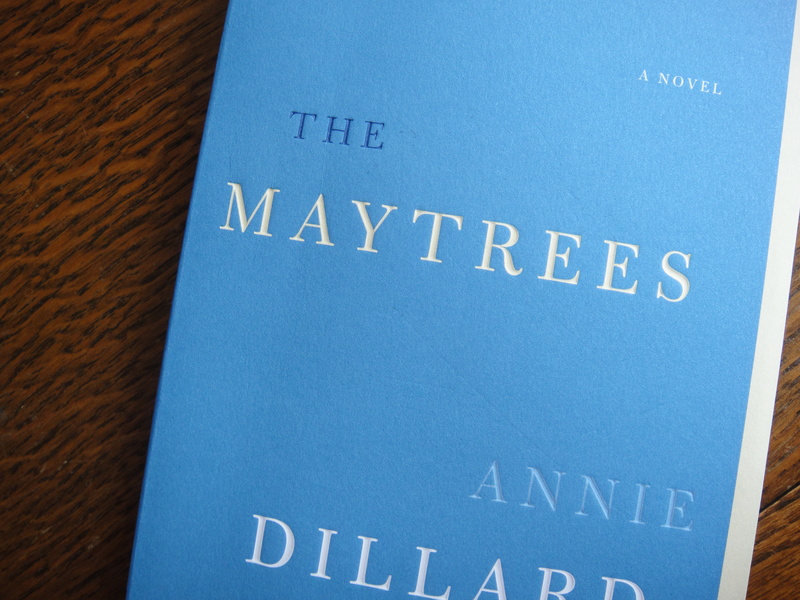 Well I’m going to momentarily halt my attempt to reduce the number of books in my to-be-read piles and reread The Maytrees. Because I want to, she sings from the rooftops. In the comments to my first post on the novel, I admitted that when I began reading it, I wasn’t sure I liked it, that the tone seemed brusque and clipped, almost as if the book were a person who wanted to keep to herself. The more I read, though, the more the tone seemed to soften, and I discovered I liked the person underneath. Often when I suspect I don’t like a book, I read quickly–to get it over with. 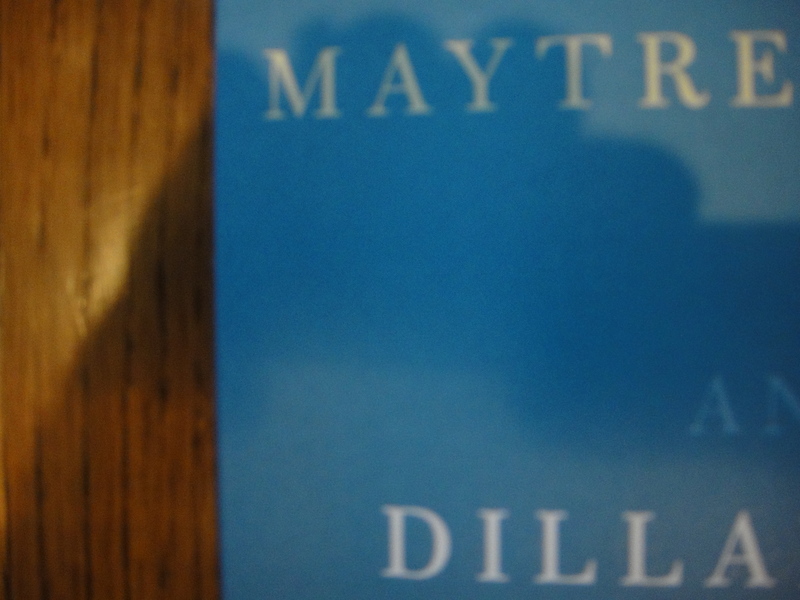 Now I’m going to reread The Maytrees so I can enjoy each word.